If your getting ready for a long haul flight or even short distance flights, we have the best In-flight beauty essentials and beauty routines to use on your next trip that will keep skin hydrated and feeling refreshed throughout your travels. Long haul flights call for much needed beauty rest. The best way to sleep on a flight is to drown out as much light as possible with a great eye mask. Even if your looking for a great power nap, try a sleep mask and breath deeply to help induce a restful nap or sleep in-flight. Power naps should be no longer than 30 mins so remember to set your alarm and ask your neighbor to wake you when the food tray passes by if your going for longer or ask the flight attendant to share the scheduled time for meals so you can set your alarm for breaks. Loose waves are the best way to keep your hair during a flight to keep strands from tight styles that can damage your hair during longer flights and dry air that may need more repairing once you land. 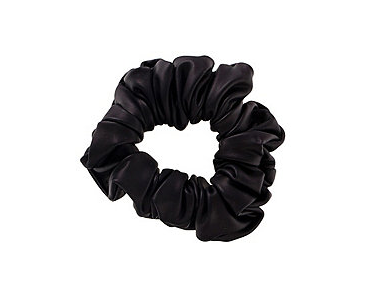 Try a chic scrunchie too keep hair out of your face without putting too much pressure on your locks. Tune out too loud cabins with a sleek set of headphones that are both stylish and functional. Be sure not to turn the sound up beyond a reasonable decibel to keep from early hearing loss or stress caused buy continual loud noise that can cause more damage than a noisy neighbor. Upload your favorite podcasts or in-flight playlists or tune in to a playing now option on your screen. A great earth friendly re-usable water bottle will be your best friend during your travel and throughout your flight. Staying hydrated is also your best in-flight beauty routine and will keep your skin from drying out and wrecking havoc on your post flight plans. We love one with a silicon sleeve and great travel handle that will protect against breakage and will also be a stylish travel companion. A great facial mist pre, during and after your flight will be a beauty rescue and life saver. Try one with rose water that has great hydrating properties or a beauty classic like Evian that will also go a long way to helping you feel alert and refreshed after waking from a nap or longer rest. 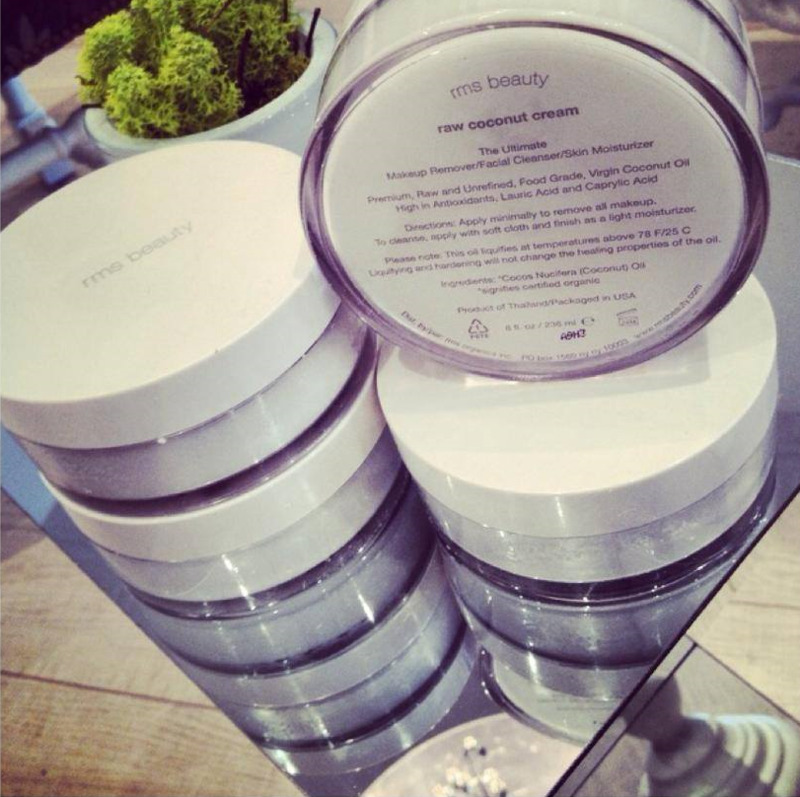 Lock in moisture with a great light weight moisturizer with hydrating argan oil and an SPF that will take you from plane to sun vaca and also makes the perfect primer for a light bronzer or powder before touching down. Follow it with a moisture surge facial mist to feel refreshed. 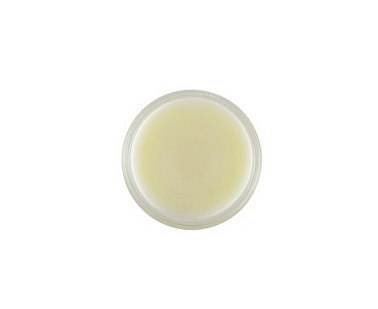 A beauty balm plays the perfect getaway companion for in-flight beauty treatments from cuticle care to lips and brows, use this throughout your flight for a dewy fresh glow with a light rose scent like our go-to Aerin rose beauty balm that also makes a chic addition you your carry on. Use a great moisture rich and multi-tasking cleansing cloth with restorative properties pre, post or in-flight to prep your in-flight treatment or to freshen up before deplaning to get the most of your flight and restore your senses after a long haul flight. 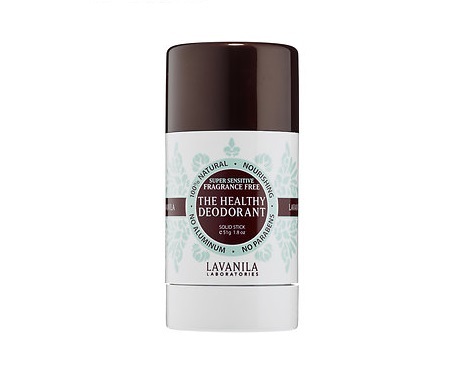 Deodorant is a must on any long haul flight and one that's is also healthy and full of natural ingredients as well as friendly to scent sensitive neighbor is necessary. Lather a hydrating beauty oil onto hands and then slip them in to manicure gloves or pre-flight onto feet you can use with a great pair of cashmere socks for the perfect in-flight mani or pedi treatment that will give you baby soft skin and restore hydration to cuticles and seal in moisture to nail and will also take you from perfect beauty oil for beach days to quick hair mask or as part of your beauty. If your planning for your next travel destination, getaway or vacation, we found the best travel sets you need to have for your travel. Perfect TSA approved travel sizes and convenient minimalist sets that will fit perfectly into your travel bags and make packing for your next beach destination, holiday getaway or weekend vaca simple, chic and efficient. 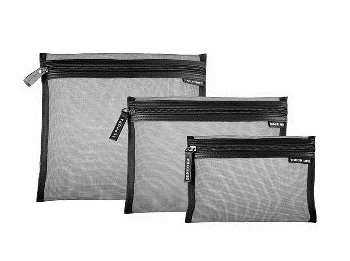 Three convenient sizes will help organize and give you sufficient room for your items in chic mesh bags that are easy to clean with neat labeling that are also great on-the-go or easy gym packing for pre and post workout beauty routines. This mini duo is the same great styling products in convenient travel size that fit smartly into your purse they will also go perfect day to night on-the-go. Never leave home without the perfect skin care essentials that will keep you hydrated on the plan with rose facial water and perfect beauty routine post workout or for a quick refresh before your night out. 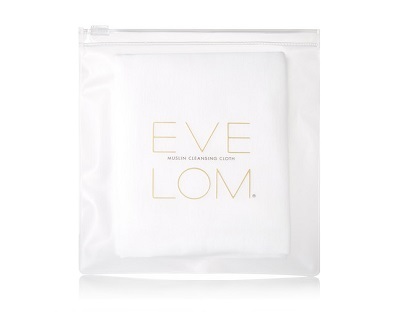 Cleanse on the go with this set of Muslin Cloths you can use with your facial cleanser and travel easily in their own carrying case and can be washed in your machine. Wash your travel day away or your workout sesh with this easy hair an body travel kit with organic ingredients and great scents that will leave you feeling fresh and clean on-the-go. Take this mini gel lab set on-the-go perfect for giving you a chip free manicure and keeping nails polished. 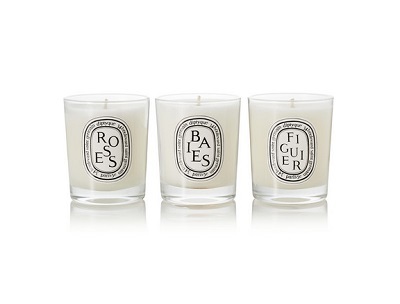 Candles are a great way to relax and fill any room with beautiful scent and freshness. Take this 3-pack set to bring peace and tranquility to any space on-the-go. Keep laundry items for wear and wash neatly separated from luggage items with this great linen drawstring bag set. We love the excitement of jetting off to a beach vacation, winter getaway or visiting some of our favorite cities and we're sharing these must have travel essentials we never leave home without! Travel in style with travel essentials to pack in your suitcase that will keep you organized, chic and ready on the go while you get off to your next travel destination! From handbags to rolling luggage, duffles, hat boxes and cosmetic bags, travel in style with some of our favorites from Chanel, Céline, Louis Vuitton, Valextra and Apple & Bee cosmetics bags, be sure to pack the right amount of luggage and storage for your essentials and items you shop while on vacation. We never leave home without beauty essentials like makeup from Josie Maran, Gabriel Cosmetics and RMS Beauty, skincare from Heaven Skin Care, Olie Biologique, May Lindstrom, John Masters Organics and Kari Gran. We also take basics like Lavanila deodorant, Giovanni shave cream and Shobha cleansing cloths along with haircare from Show Beauty, Alterna and Briogeo. For nights out on the town to pool side, shopping and sight seeing, every girl needs a nail color that matches take ones from Priti NYC, butter London, Deborah Lippmann or Julep to keep your look fresh and fun on your getaway. Stock your playlist with a variety of music and good beats to play either on the go from car stereo, airport lounges, hotel room jamz to poolside speakers and beach side strolls, remember to play it at a lower volume to keep your hearing protected when using headphones. We love having snacks on the go that keep hunger at bay. From dark chocolate to fresh fruits and energy bars we take some of our favorites like Hagensborg, Green & Black's, Vosges and Compartes along with organic fruits, veggies, PC chocolate chip cookies and Perfect Fit protein bars remember security restrictions for airport travel and adjust snacks to your getaway. Whether its the hotel swimming pool, the beach, spas or walking the town, beachwear is the perfect way to stay casual and chic on vacation. From swimwear, beach bags, hats, cover ups and flip flops, pack these basic beachwear essentials for your trip. Always take a BPA-free refillable water bottle with you while travelling to help you stay hydrated and alert while on the go. Being mindful of airport travel, prepare infused waters with fresh organic berries, citrus fruits or cucumber to give you an energy boost of antioxidant and nutrient rich water that will help you maintain a good balance and sustaining vitamins for the perfect way to stay healthy on vacation. Even on vacation, take time to take care and fit in some time for a workout that will help keep your mind clear, energy level high and the ability to focus on enjoying your vacation like ones from Ballet Beautiful, Tone It Up, Aerobarre or Tracy Anderson. Perfect for the hotel room or pool side to help you stayed toned and fit while on travel status. 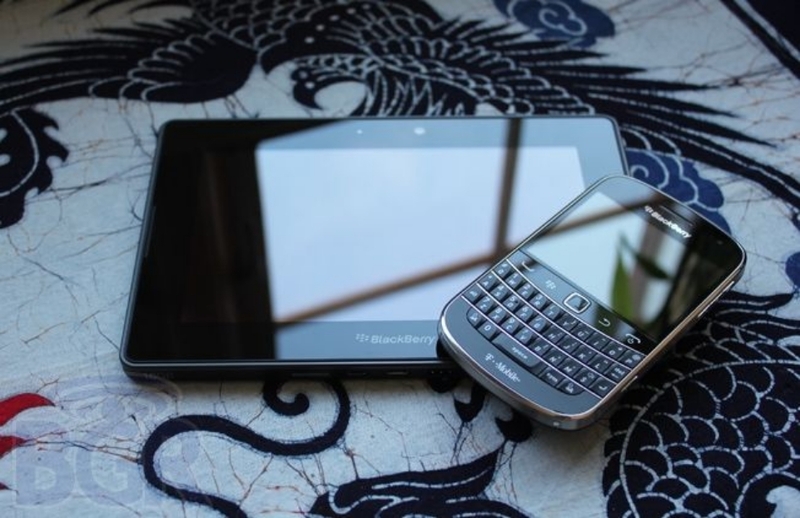 From cell phones, tablets, laptops and cameras remember to pack chargers, batteries, USB keys, memory cards, storage cases and screen protectors to help you stay up to date before arriving to your destination. Stay organized with our favorite organizer Cocoon Innovations Grid It. Bring a notebook to take notes or jot down a journal of your memories. Take time for some downtime and turn off electronics once on vacation checking minimally either once a day or every other day to give you time to enjoy the moments to remember or at least the ones that take your breath away. With one in almost every city or airport, you'll find a Starbucks with the fresh consistency of your daily fair-trade coffee, perfect no matter where you go and giving you that boost of home anywhere you travel. From safety to patience, peace to resolved problems, nothing heals, helps and protects more than faith. Prayers said, bible read and rosary at hand, no matter where you may go always take a grateful heart and God with you. When your blessed to be able to see the world, remember to always bless others with it's grace. 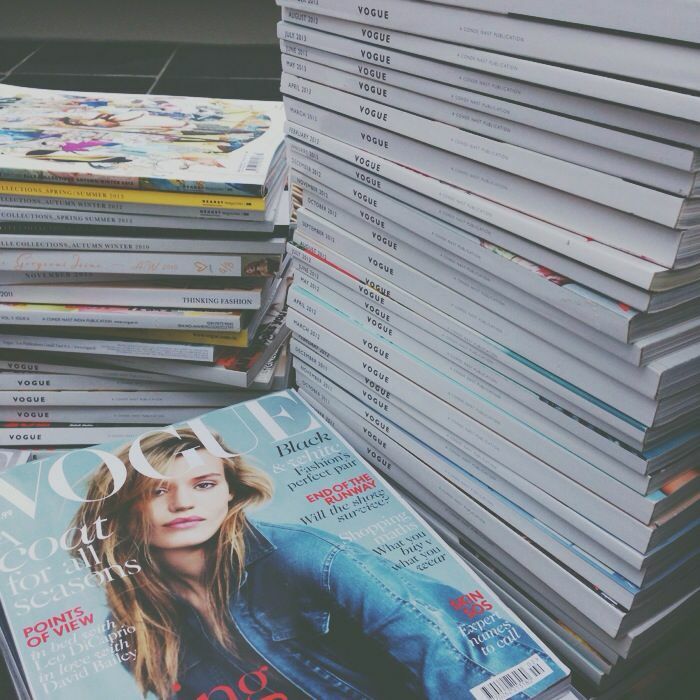 We always take magazines like some of our favorites Vogue, Elle, Harper's Bazaar, Porter and Fashion Magazine to help the time pass along with our eye mask, neck pillow, hat (trucker or floppy) and sunglasses. Remember to keep jewelry to a minimum and always remember your passport, ID, money and itinerary. I'm Pume, curating natural brands, beauty, fashion week content, editorials & travel.